WFP Tax Partners, LLC provides a full service tax planning experience. WFP utilizes their exclusive team of accountants to provide tax planning, preparation, and filing services for their clients. Their clients receive proactive advice of tax reduction strategies based on income, expenses, individual needs and goals. Proactive tax planning provides their clients the opportunity to minimize their tax burdens and build solid tax reduction strategies that may result in years of tax savings. 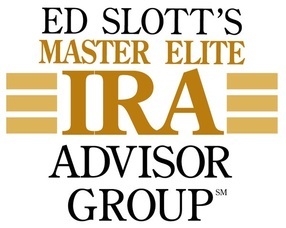 Walter Pardo is an active member of Ed Slott's Master Elite IRA Advisor Group, which is an exclusive organization of financial advisors who are dedicated to being the leaders in the IRA industry. 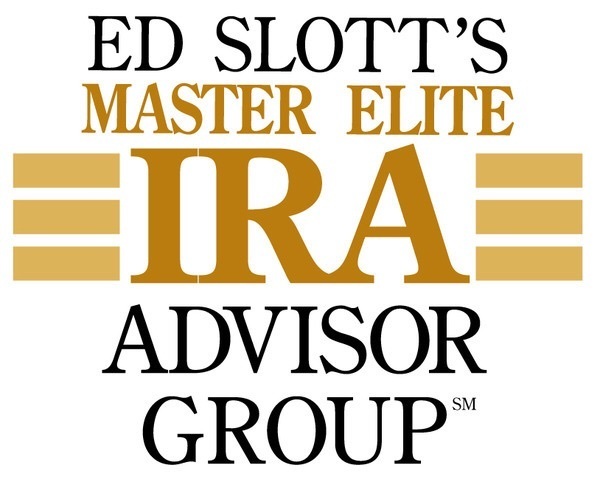 Because being the best in the business requires an enormous amount of ongoing education, time and effort, Ed Slott created his Master Elite IRA Advisor Group as a single resource for serious professionals.